Click the book and preview the guide that tells you exactly what to highlight in your own book. Budget Friendly! Turn your book into this! Budget friendly and exam specific. If you are on a budget and already own your code book, this guide is for you. 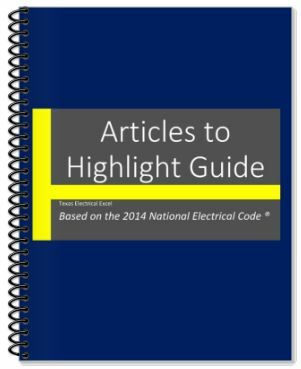 This guide tells you exactly what to highlight in the 2014 NEC. Highlight only those areas you will need for the license exam. Simply follow the guide that shows you what articles and tables are essential for the exam. 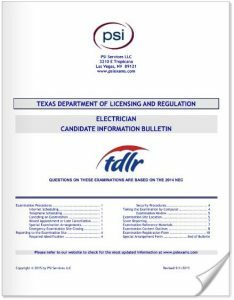 We will e-mail your pdf e-book with the list of articles that are specifically needed for the licensing exam to highlight important tables, articles, and sections of the book that you will need to refer during the exam. You won't need to highlight ALL of the book, the articles, and tables we picked out from our extensive research are the most essential. Saves time when looking up a Code question - be more efficient on the exam. Helps you become familiar with your Code book. Designed to help you during study sessions and practice exams. A superb value on the market. Budget friendly way to highlight your book the exact way we do it! We know that not everyone has an employer able to buy your tabbed and highlighted book, so we have a budget friendly alternative. There is no reason why you shouldn't have the same resources to study and have a better chance of passing the exam. Yes, it is going to take you some time to highlight your own book, but this way you have to READ the articles and tables that will be on the master exam or the journeyman exam. We can do this for you, but frankly, this is the only way most of you will benefit the most and it's budget-friendly. We strongly suggest you invest on a exam prep book or find some free exam prep resources so you can take your newly highlighted book out on a spin. This book won't do you any good in the test center if you don't crack it open before and use it to study. 32 pages over 2,000 Articles and Tables. 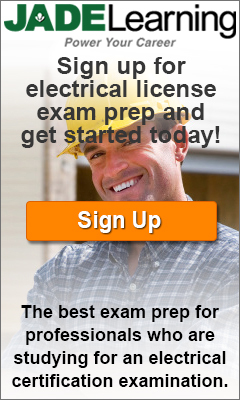 Pertinent to the Master Electrician and Journeyman Electrician licensing exam. Articles 90, 100, 200, 300, 400, 500, 600, 700, 800 and 900. Tables: Highlight the most important tables. 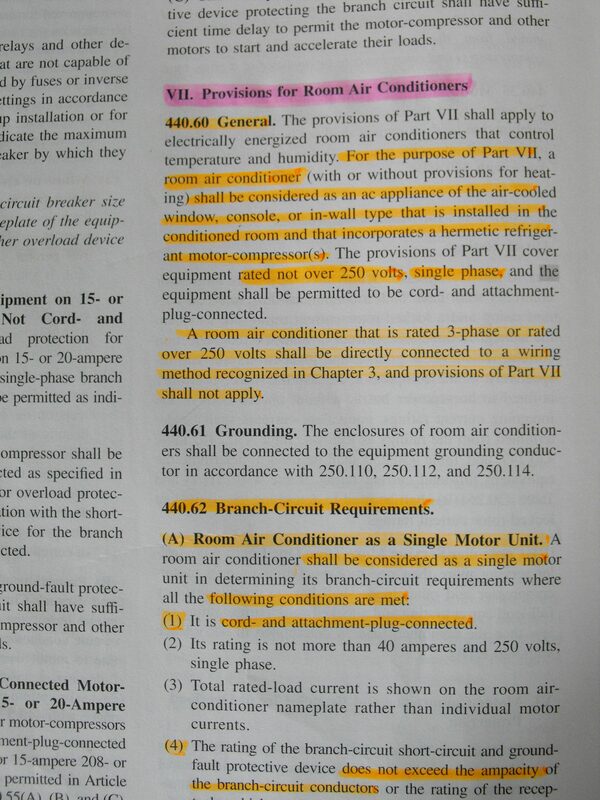 HIGHLIGHT article parts 1 color, highlight articles a different color. READ what you highlight. Make sense of the articles. You may not see ALL of the articles in your exam. Exams are issued on a rotation basis. INVEST on an exam preparation book. Look for KEYWORDS to highlight. READ 13 days straight about 1 hour per day. No more than 2 hours per day. Write page numbers on your INDEX. Learn and understand the layout of the NEC. Learn to use the TABLE OF CONTENTS.